Welcome to Saint Edmond Parish. 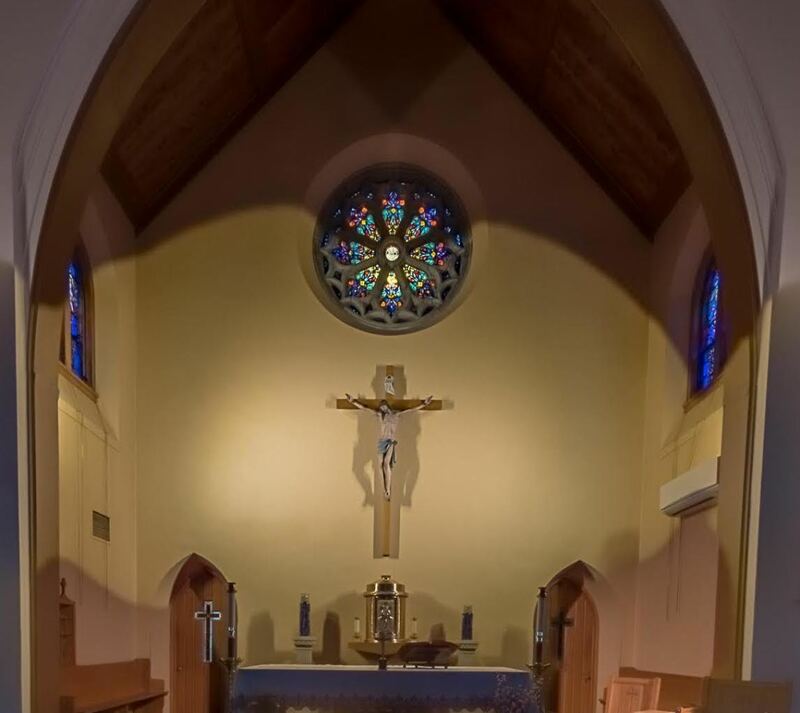 We are a Catholic community of approximately 3,500 people located within sight of the Atlantic Ocean in Rehoboth Beach, Delaware. Saint Edmond Parish welcomes everyone to come and strengthen their faith, to know about our parish family, experience its fellowship and join us in the celebration of the Eucharist. No matter who you are, or where you are in life's journey you are welcome here! We are happy you are looking at St. Edmond parish website. Please explore our website, including our Events Calendar and our Facebook page. We hope you like what you see! At Saint Edmond Parish, we have a very active faith formation program for children and adults. We also have a strong outreach ministry assisting the less fortunate in our community. As Christian stewards, we believe that our time, talent and treasure are gifts from God to be used for the spiritual, educational and social needs of our community, diocese and the world at large. If you are not a baptized Roman Catholic or a Roman Catholic who never received First Eucharist or Confirmation and would like to fully participate in the celebration of the Eucharist and other sacraments, we invite you to join our Rite of Christian Initiation of Adults (RCIA) program.